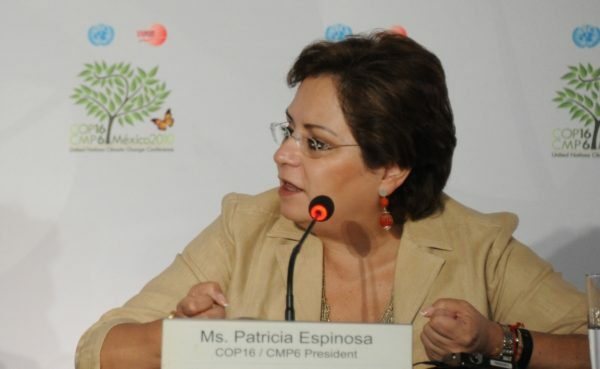 Patricia Espinosa is the new Executive Director for the United Nations’ climate body UNFCCC. 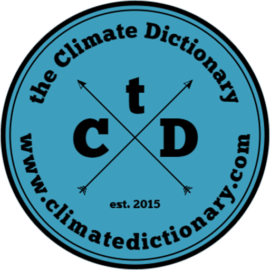 She will take office after current Director Christiana Figueres leaves on 6 July 2016. Espinosa is Mexico’s ambassador to Germany and was earlier Secretary of Foreign Affairs in Mexico. She also led the UN climate change talks COP16 in Cancún 2010.